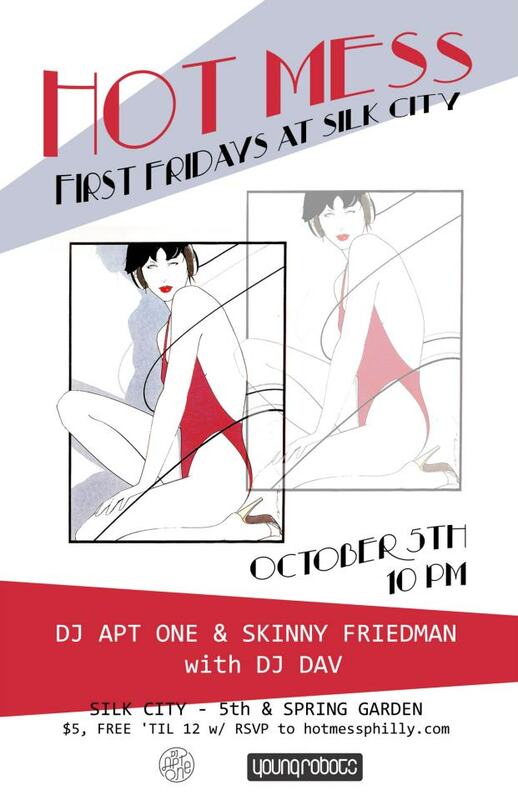 This Friday in Philly is another Hot Mess at Silk City – rap and reggae and funk and club and all that good stuff. Thanks to everybody who came out to check Neil Armstrong there last month. It’s $5 at the door but it’s free til 12 with RSVP to hotmessphilly.com.